WOW!!! 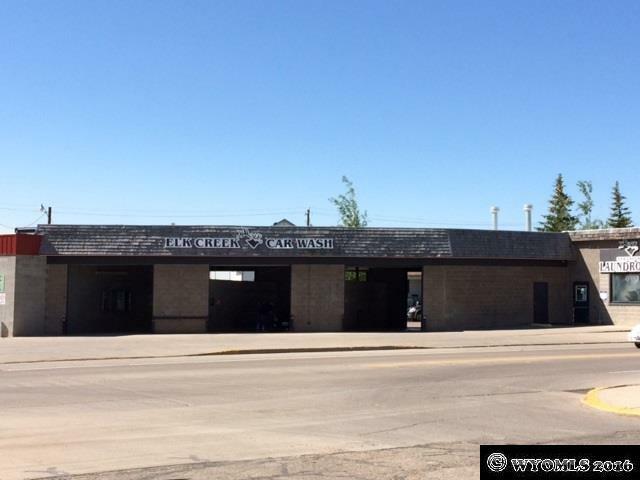 MAJOR PRICE REDUCTION-Located in Kemmerer, WY. 3 Businesses in one! Be your own boss!! 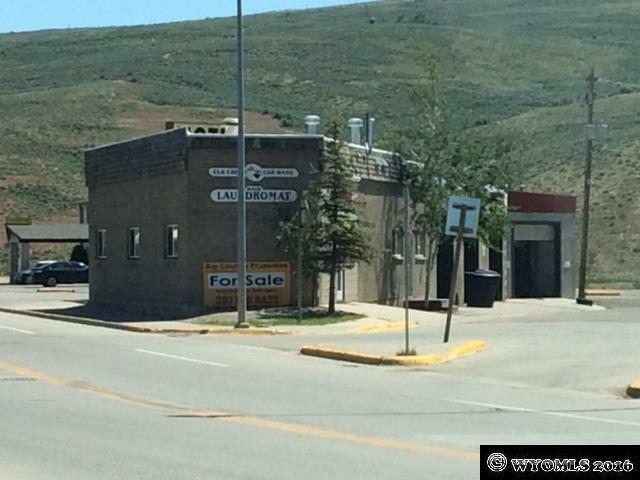 Elk Creek Laundry, Elk Creek Car Wash, and Rented-Remodeled Office Space in downtown Kemmerer, WY. 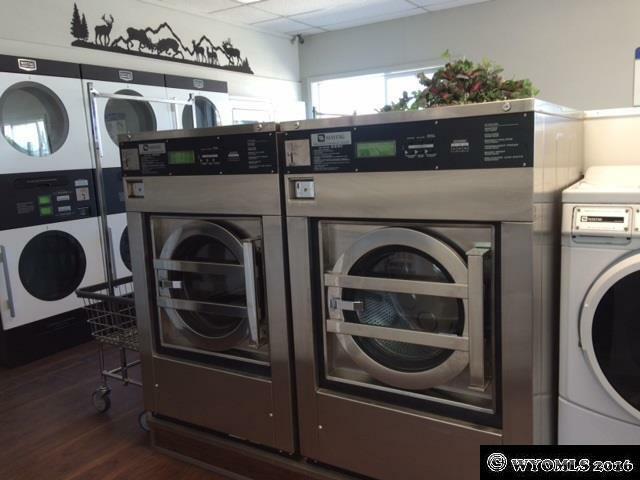 Updated, clean commercial building also includes RENTED retail space, newer modernized laundry mat, automated car wash as well as self-serve car wash bays. 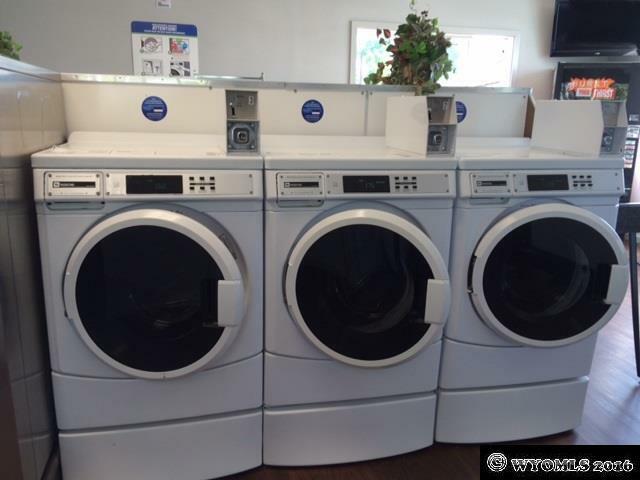 Great opportunity for an investor or family owned business. Call Beverly Grange, Big Country Properties for more information at 307 780 8423.